Home / Posts	/ Okizu Parent and Board Member, Pat Henry Announced as Finalist in Invest in Others Awards! Newton, MA – July 16, 2018 – Pat Henry, Financial Advisor of Hanson McClain Advisors in Sacramento, CA has been announced as one of three national finalists for the Volunteer of the Year Award as part of the twelfth annual Invest in Others Awards. Henry is being honored for his work with Okizu, which will receive a $5,000 donation from the Invest in Others Charitable Foundation. If Henry wins his category, the donation will increase to $25,000. The Invest in Others Awards program recognizes the charitable work of financial advisors and financial services firms in communities across the country and around the world. Advisors are nominated by their peers for actively giving back to non-profits to improve their communities and make a difference in the lives of others. There are five award categories for advisors and two for financial services companies. Invest in Others received hundreds of nominations this year. Individual finalists were selected based on their leadership, dedication, contribution, inspiration, and impact on a non-profit and the community it serves. 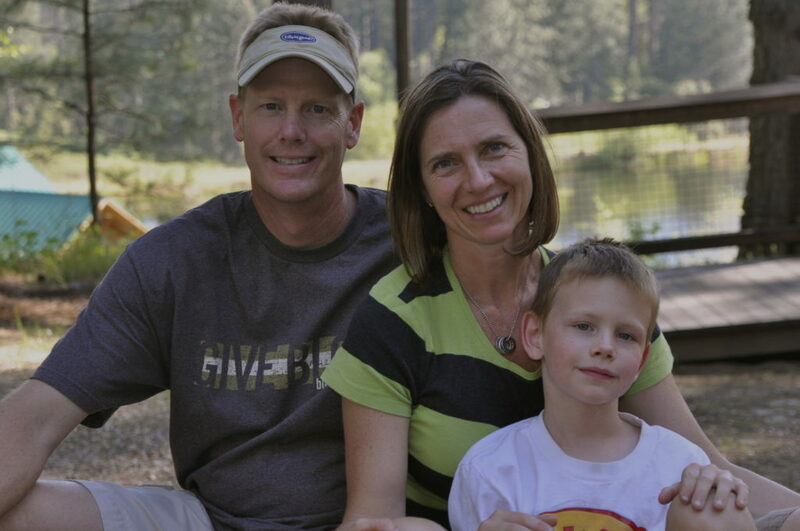 When Pat Henry’s son, Nathan, was diagnosed with Leukemia, a counselor recommended his family attend a Family Camp program for support and to build a sense of community. Okizu provided Pat’s son with a space where he could feel like a child despite his cancer diagnosis. When Pat learned that the American Cancer Society could no longer fund the program, he became interested in taking on a leadership role at Okizu and joined the Board of Directors in 2015. Pat and his wife run an annual fundraiser for the organization, whose proceeds have increased substantially over the past three years. Thanks to Pat’s leadership role, the event had a 50% increase in guest attendance and raised more than $150,000 in one evening. The mission of Okizu is to help all members of families affected by childhood cancer to heal through peer support, respite, mentoring and recreational programs. Pat connects with this mission as he reaches out to families that need Okizu’s services and connects with parents in an inclusive, understanding way that only another cancer parent could. Awards will be presented at the twelfth annual Invest in Others Awards Gala, a premier event attended by nearly 800 financial advisors and financial services executives, on September 27, 2018 in Boston, MA. The inspiration for the Invest in Others Charitable Foundation came directly from the financial advisors who invest in others by giving back to their communities with overwhelming generosity and dedication. Since its founding in 2006, Invest in Others has amplified these efforts by providing a platform for advisors to increase awareness, visibility, and funding to their favorite non-profits. For more information, visit www.investinothers.org.